THIS HOME HAS BEEN IMPECCABLY KEPT NEW CARPET AND PAINT THROUGH OUT. THIS GROVE MODEL IS ONE OF THE MOST POPULAR MODELS WITH CENTER OF THE TRACT LOCATION.SPACIOUS GREAT ROOM PLAN WITH FIREPLACE AND BUILT-IN ENTERTAINMENT CENTER. TILE IN ENTRY, KITCHEN AND BATHS. OAK RAISED PANEL CABINETS. TILE COUNTERS. CABINETS THROUGH THE GARAGE. EXTENDED COVERED PATIO. 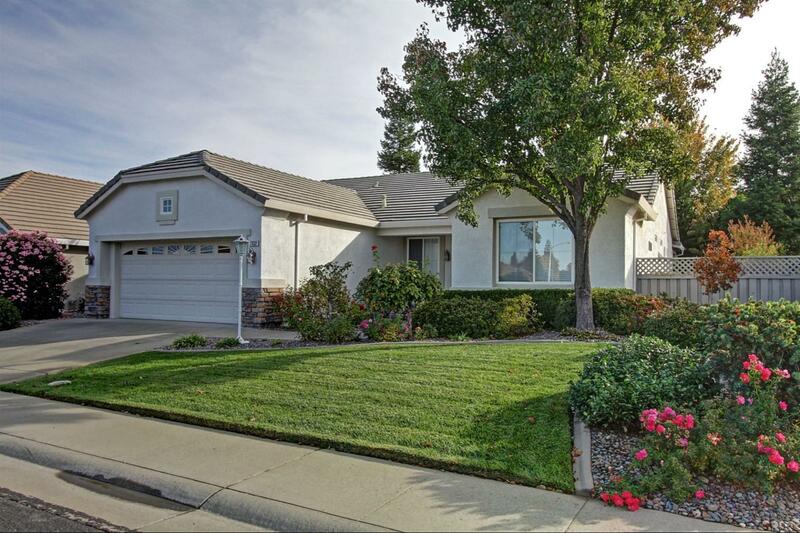 MOW STRIPS IN THE BEAUTIFULLY LANDSCAPED BACKYARD.IF YOU ARE MOVING TO DEL WEB THIS IS THE HOUSE. COMPLETELY READY TO MOVE IN.